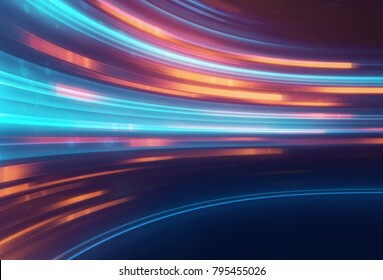 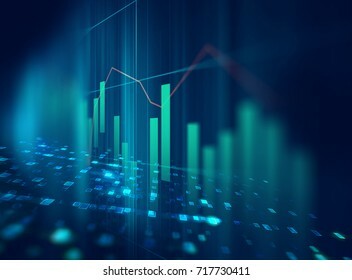 4.374 Stockfotos, Vektorgrafiken und Illustrationen sind lizenzfrei verfügbar. 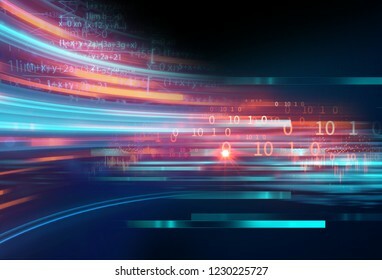 science formula and math equation abstract background. 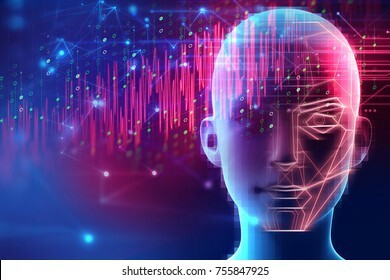 concept of machine learning and artificial intelligence. 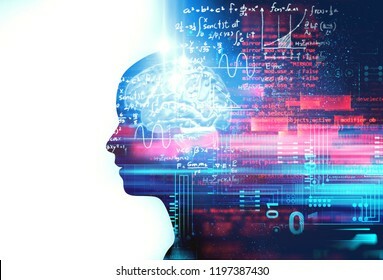 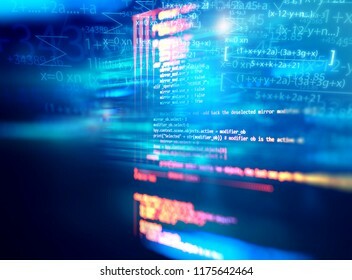 silhouette of virtual human on handwritten equations 3d illustration , represent artificial technology and creativity education. 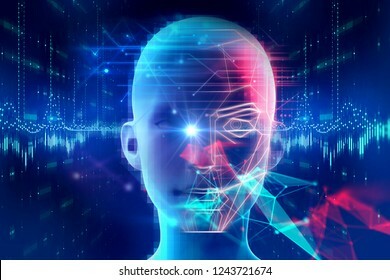 Face detection and recognition of digital human 3d illustration.Concept of Computer vision and artificial intelligence and biometric facial identification. 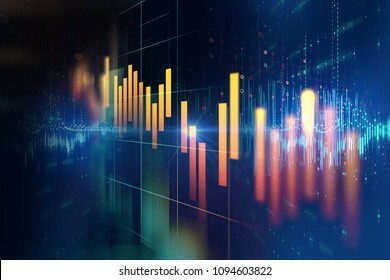 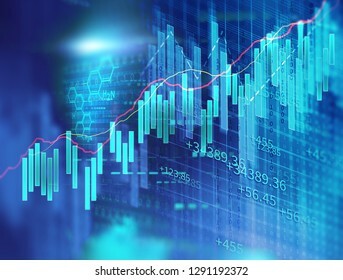 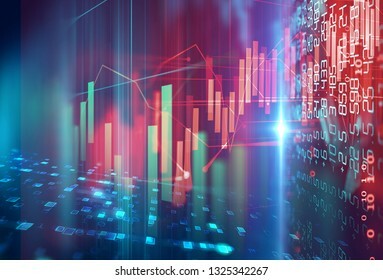 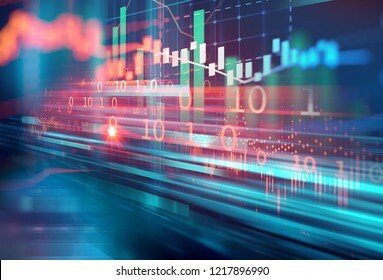 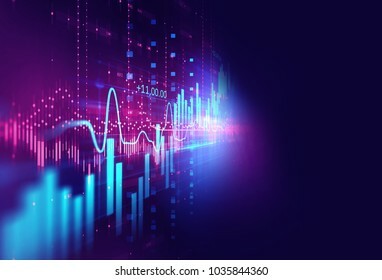 double exposure image of stock market investment graph and city skyline scene,concept of business investment and stock future trading. 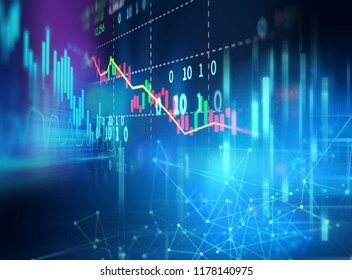 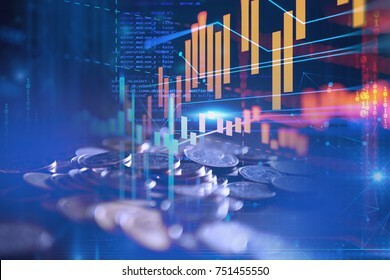 financial stock market graph illustration ,concept of business investment and stock future trading. 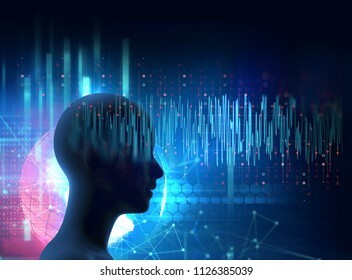 silhouette of virtual human on brain delta wave form 3d illustration , represent meditation and deep sleep therapy. 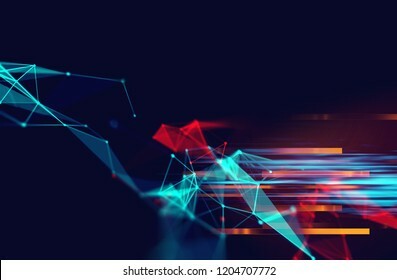 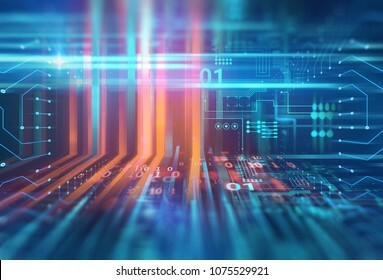 futuristic blue circuit pattern abstract background illustration,concept of cyber space and ai. 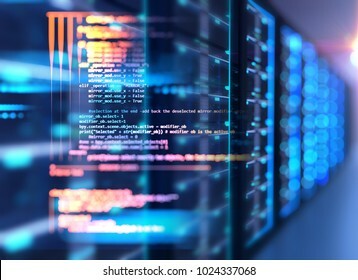 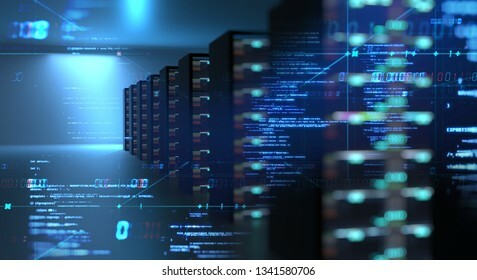 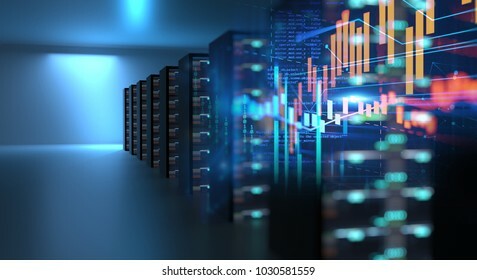 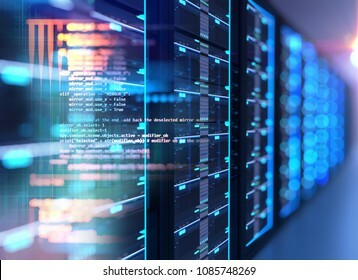 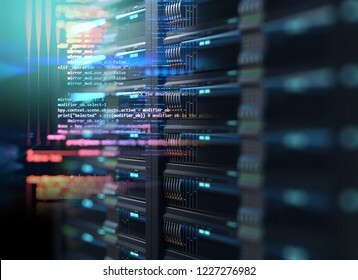 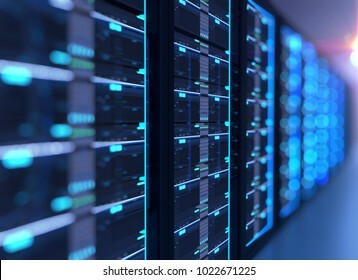 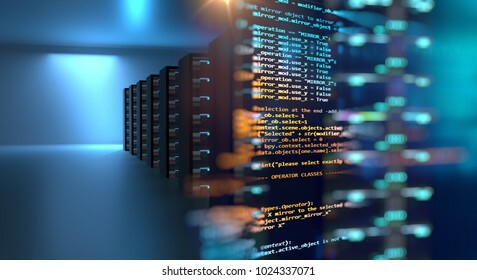 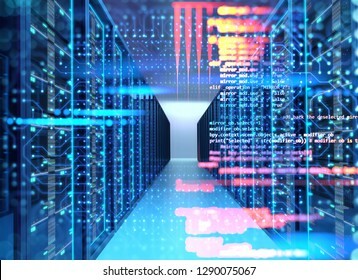 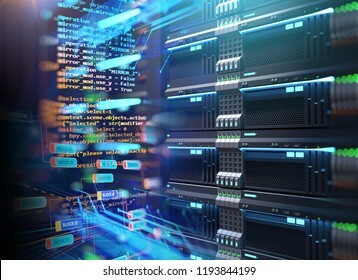 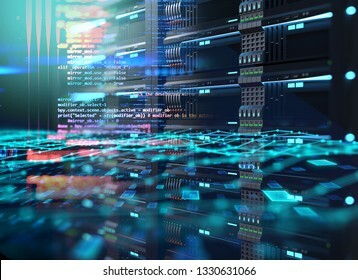 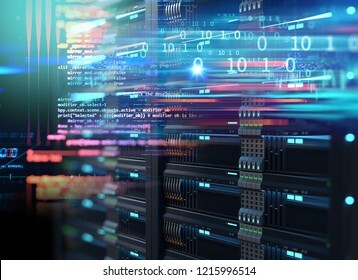 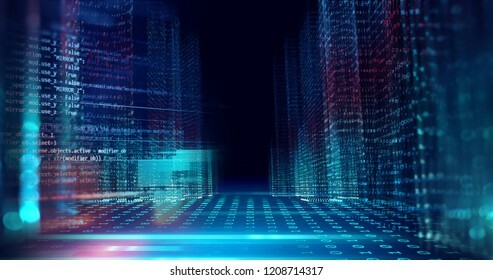 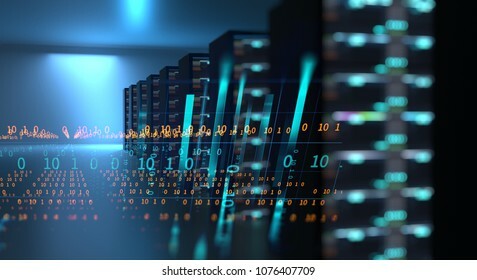 3D illustration of super computer server racks in datacenter,concept of big data storage and cloud computing technology. 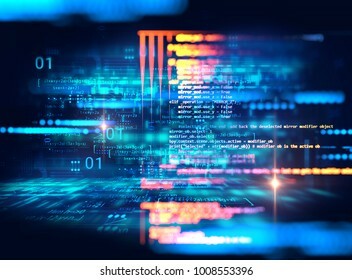 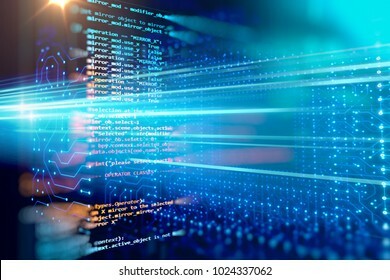 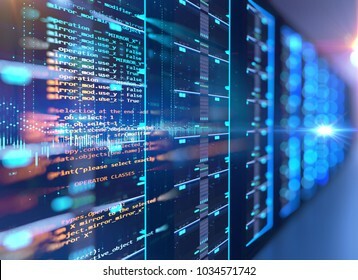 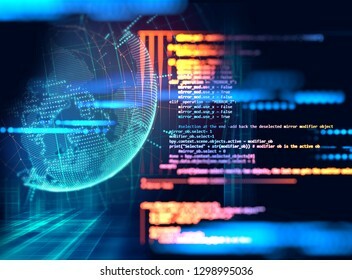 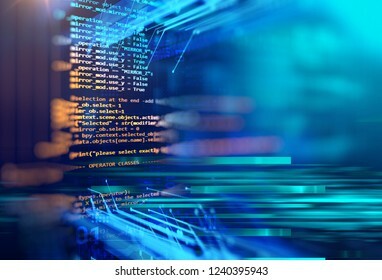 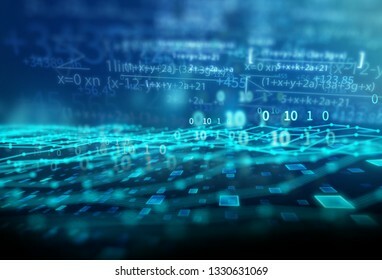 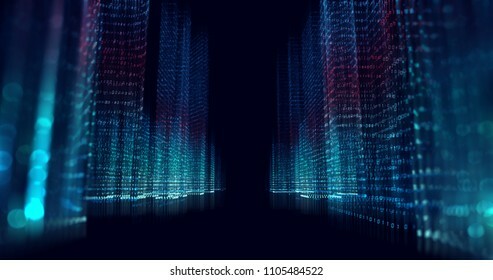 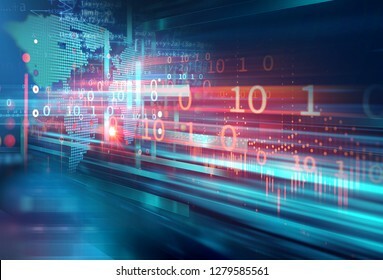 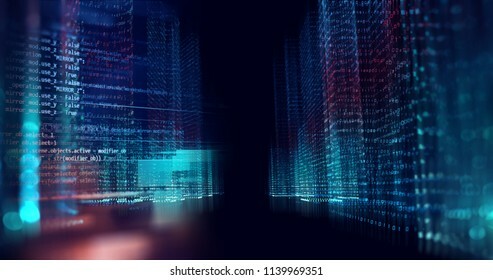 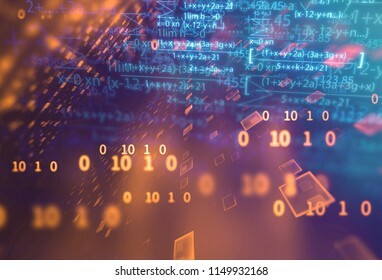 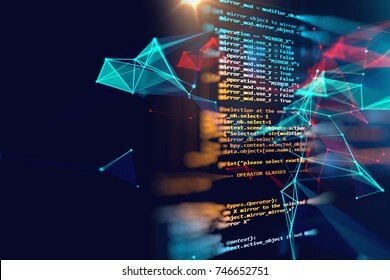 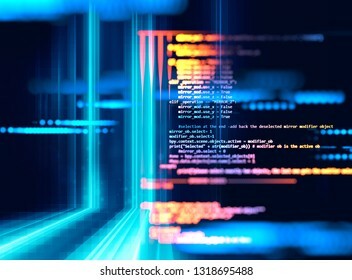 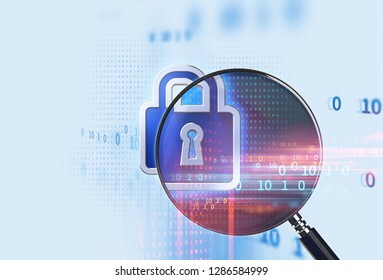 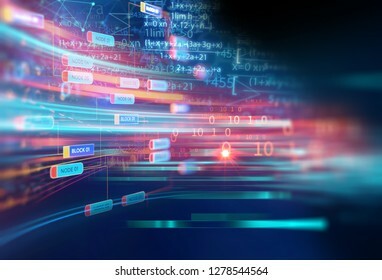 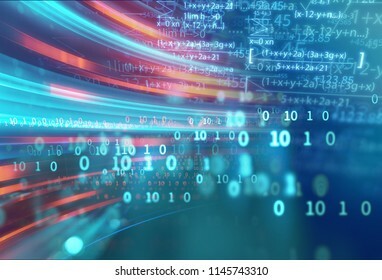 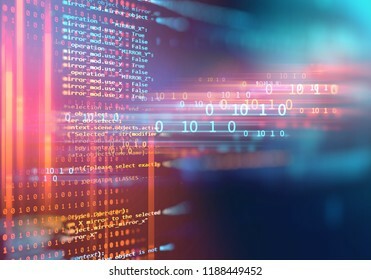 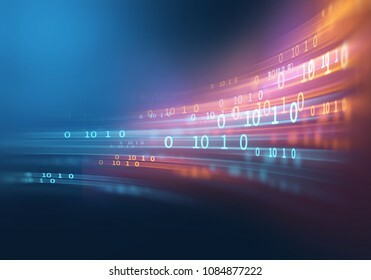 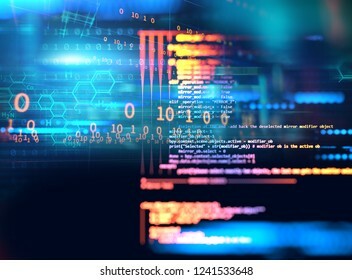 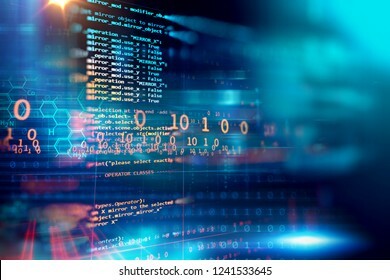 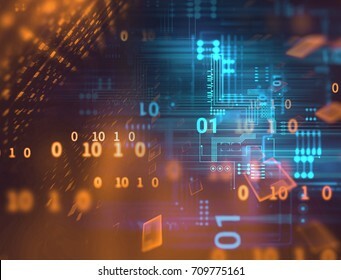 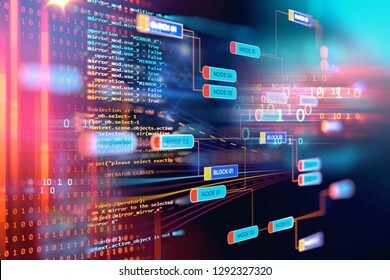 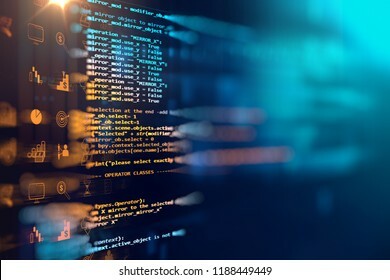 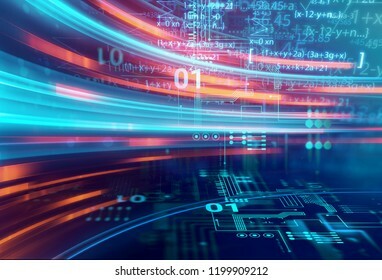 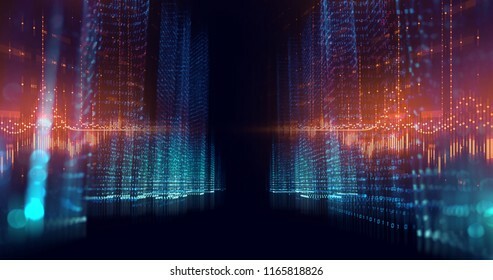 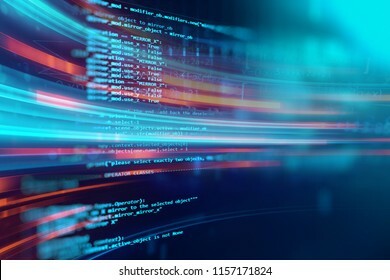 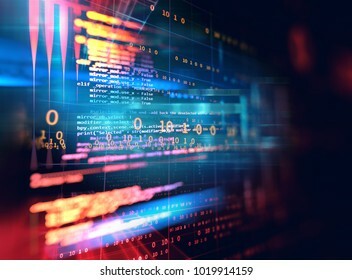 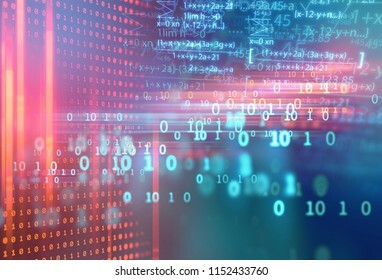 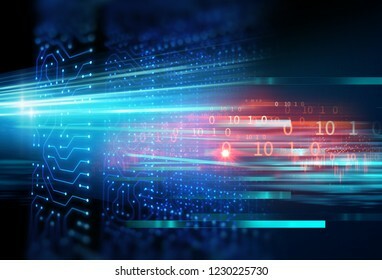 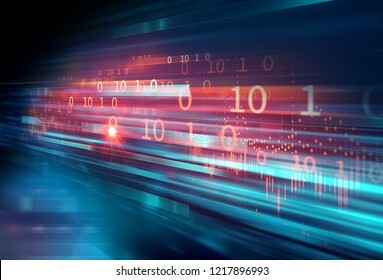 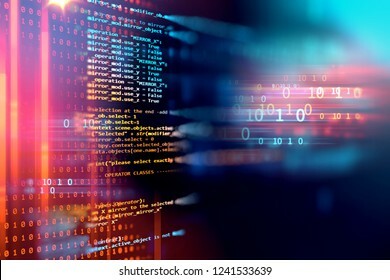 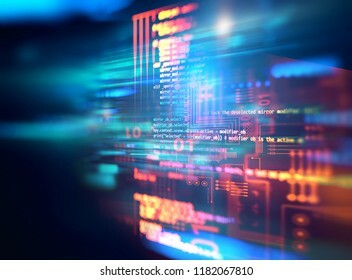 digital code number abstract background, represent coding technology and programming languages. 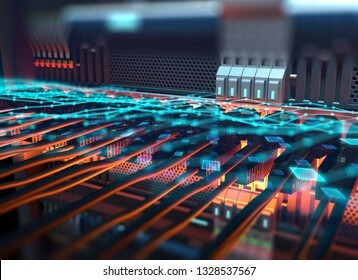 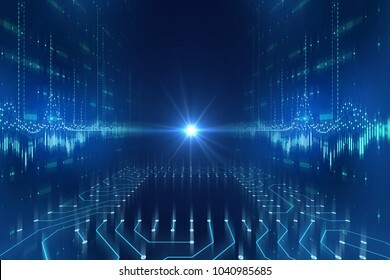 Ethernet network Cables Connected to Internet server 3d illustration ,concept of mining cryptocurrency on Computer Network, Telecommunication . 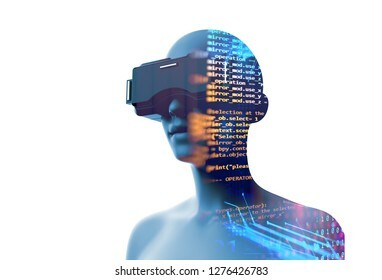 3d rendering of virtual human in VR headset on futuristic technology and programming languages background represent virtual reality technology . 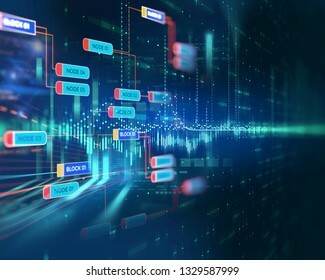 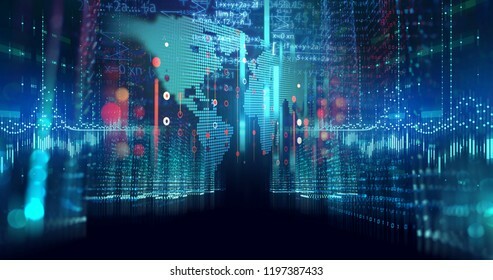 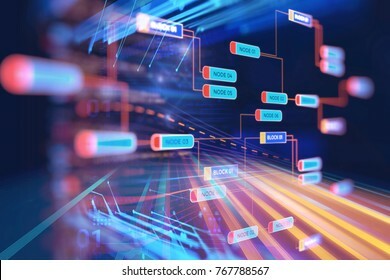 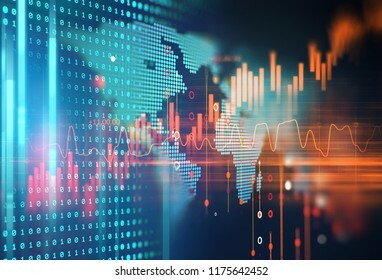 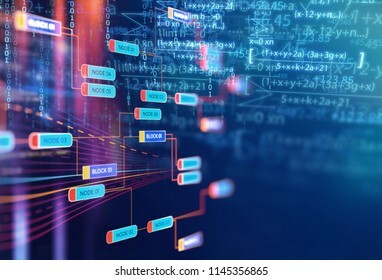 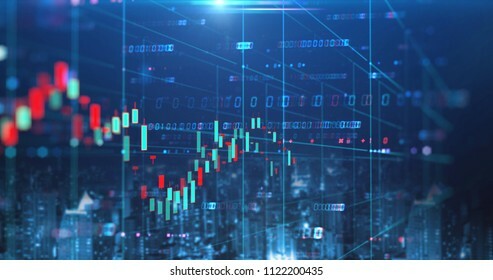 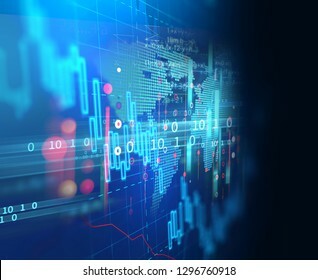 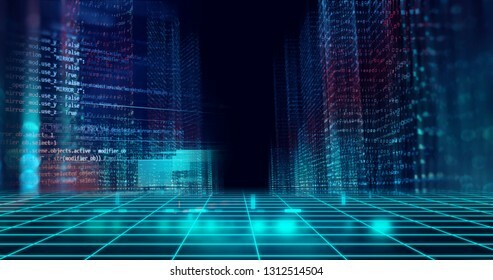 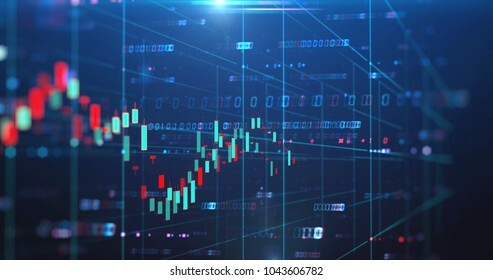 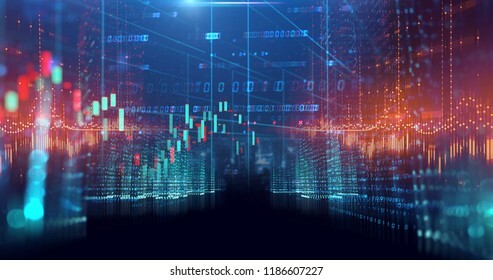 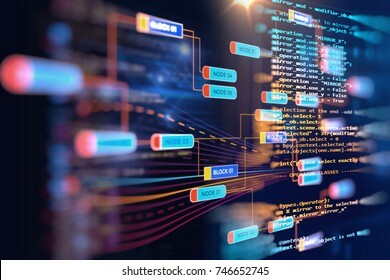 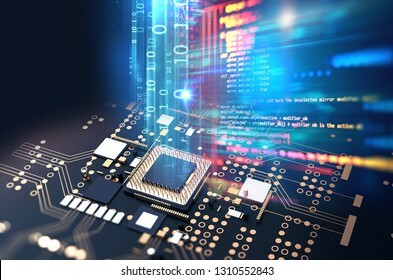 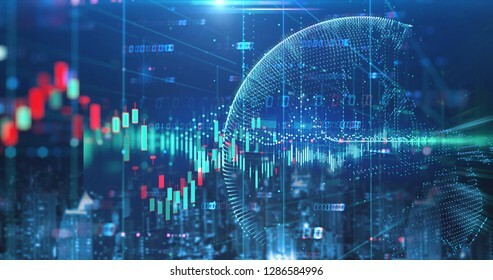 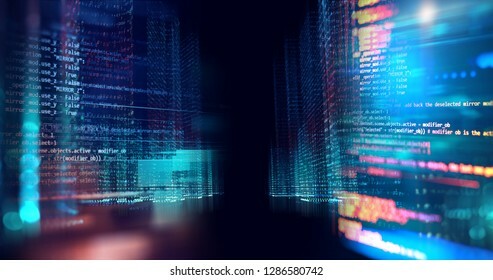 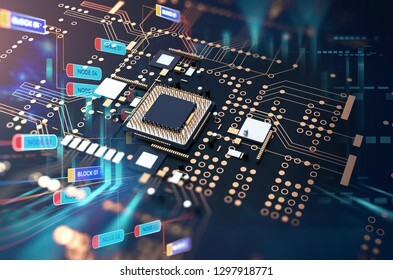 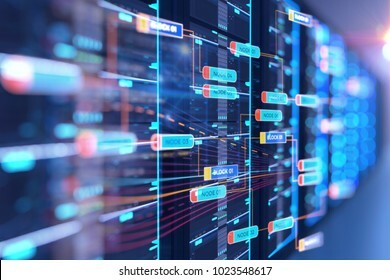 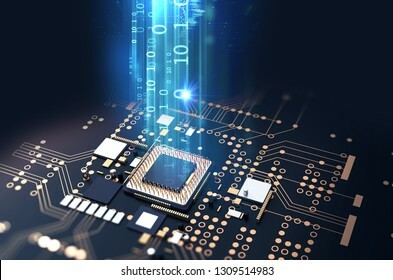 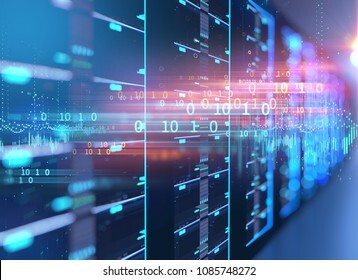 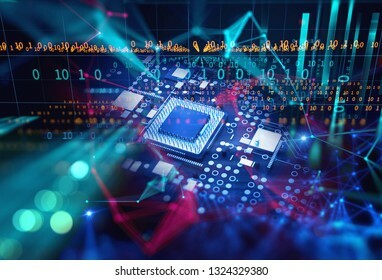 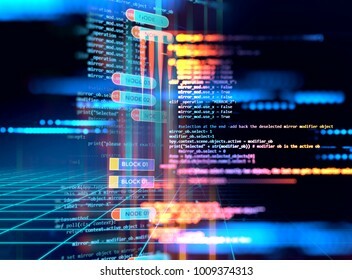 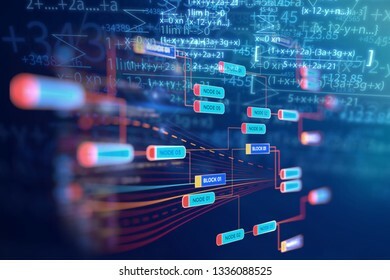 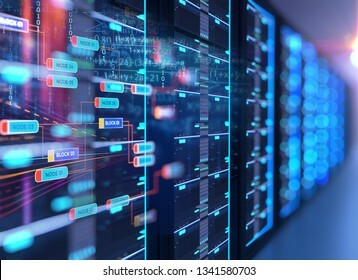 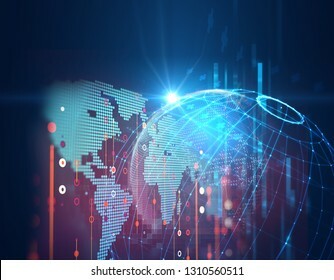 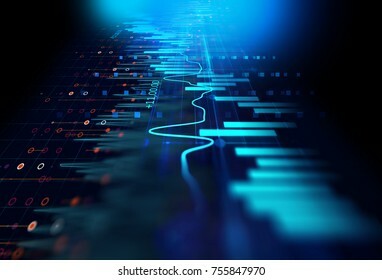 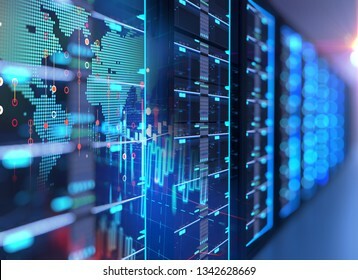 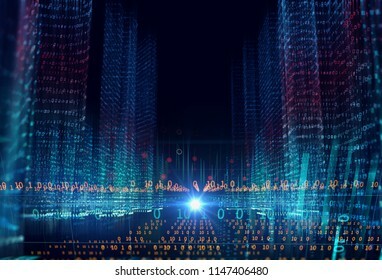 double exposure image of coin stacks on technology financial graph background. 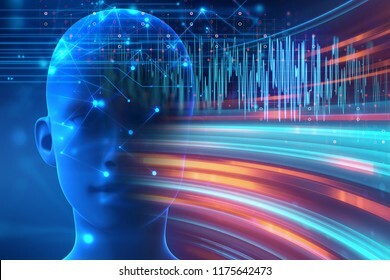 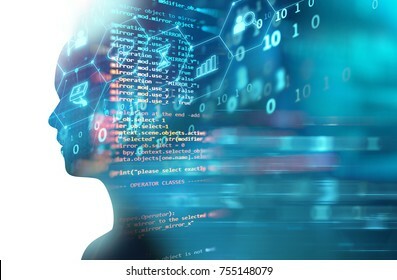 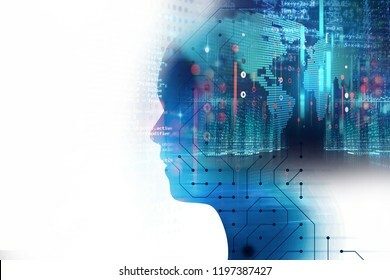 double exposure image of virtual human 3dillustration on programming and learning technology background represent learning process.